Just an 'aside' - back up your blog - go to Settings, and choose Export - your blog will be backed up (on your own hard drive) as a PDF File (I made a folder in the PDF folder for my blog backups). I am not sure the pictures backup but the text does. I think I need to read more about backing up too. The following silverplate pieces are luxury - great for use, great for vignettes. They are from an estate, directly from the daughter. Good quality. than the large coffee service trays. 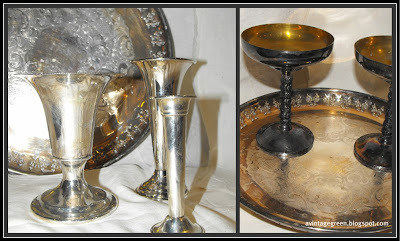 The silver bud vases are good for display as well as use. and the open goblets with great patterned stems are a visual treat. 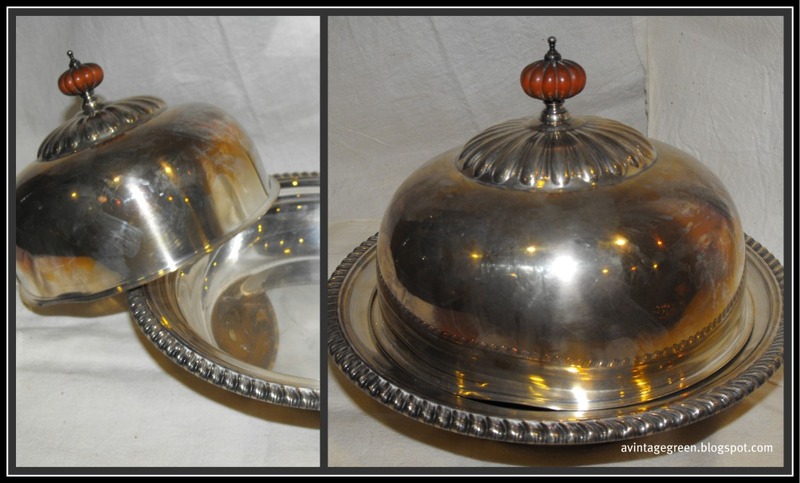 There is a bakelite knob on the silverplate serving plate and dome. A group including open bowls and either nut dishes or individual ash trays. Very nice to 'meet' you. 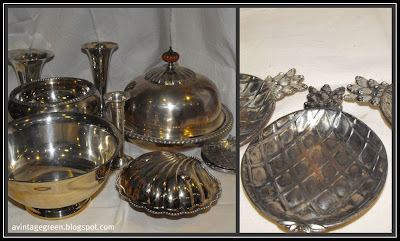 What beautiful silver pieces you found...I love them all but most especially the serving plate with the bakelite dome. It looks Russian or Turkish doesn't it! You reminded me that I have a bunch of silver that is till in boxes in our storage building that I haven't unpacked since our move nearly 2 years ago. I guess I should get out there and bring it in! I see you're from BC...So am I although I'm now married to an American and live in Kansas. 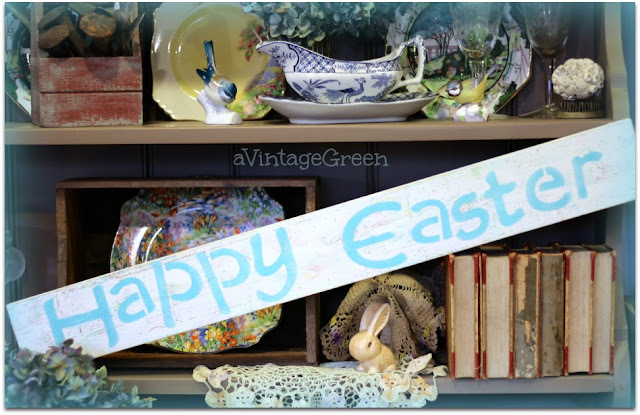 I hope you've had a good spring with lots of sunshine. Have a great day! What pretty silver pieces. I love the domed piece with the bakelite handle. I've never seen silver with bakelite. Thanks for the back up tips too. I read something about that before but have not done this as of yet. I need to!